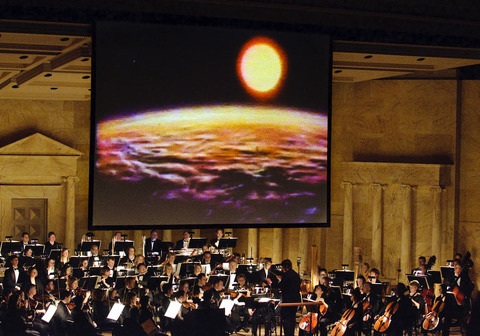 Last Saturday night I was asked to photograph a truly spectacular multimedia presentation presented by the Toledo Symphony Orchestra at the Toledo Museum of Art Peristyle. 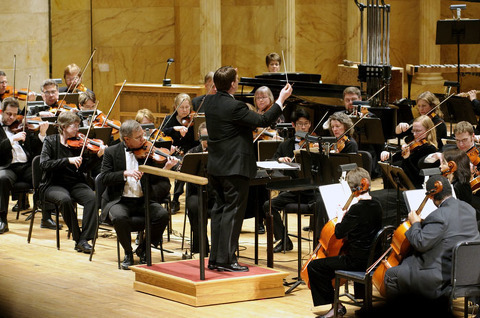 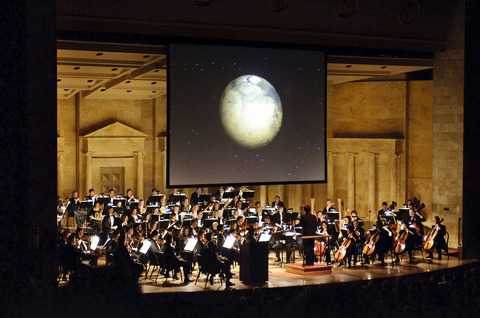 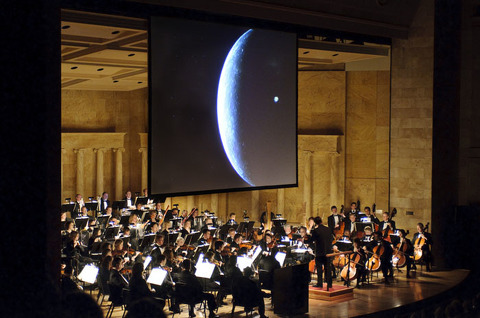 The program combined high resolution film and photo images from NASA’s unmanned spacecraft and the Bubble Space Telescope projected on a huge screen above the orchestra choreographed with the Toledo Symphony Orchestra’s live performance of Gustav Holst’s The Planets. 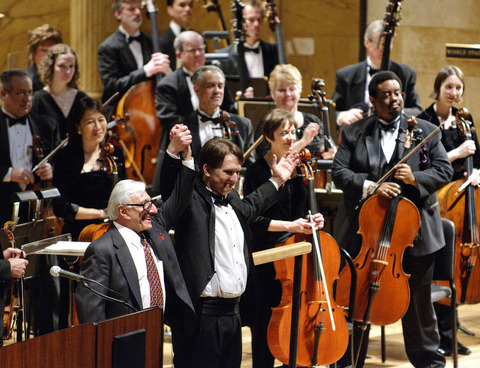 Jamie Farr narrated the event. .
Below are a few of the images captured throughout the evening.